After appointing Sam Allardyce in 2011, West Ham have enjoyed a play-off final victory, as well as comfortable finishes in their last three Premier League campaigns. However, with the ever-expectant Hammers faithful becoming tired of their mid-table finishes and ‘direct’ football, it took only minutes after their last game of the season for the board to reveal that Allardyce’s contract was not to be renewed. After much speculation, in came ex-player and fan favourite Slaven Bilic, following his successful spell with Turkish side Besiktas. The big question for West Ham is what do they actually want to accomplish over the course of the season? They will not be title challengers, they will not be top four contenders, they will not be relegation candidates either – so what do they strive for? Despite their 12th place finish last term, they enjoyed a spell around Christmas which saw them sit briefly in the top four before injuries and form took their expected toll. This shows that their squad is more than capable of becoming a nuisance to those expecting to finish in the top half of the table. West Ham and Bilic wasted no time at all, dipping into the transfer market and making some great signings. The £5m arrival of Pedro Obiang from Sampdoria will provide the side with a strong and combative defensive midfielder, who is also comfortable on the ball with plenty of room for improvement at just 23 years of age. Similarly, the purchase of Angelo Ogbonna from Juventus for £8m is another encouraging one. He is a quick and physical centre back, whose aggressive style will offer stability to their back four and the Italian could suit the Premier League to a tee. Arguably, their most exciting addition is Dimitri Payet from Marseille for £15m. The 28-year-old was one of the best players in Ligue 1 last season, scoring seven goals and assisting 17 times. He brings international pedigree, as well as having played in the Champions League regularly, he will be the player they look to for inspiration, guile and that little bit of quality in the final third. The return of Carl Jenkinson on loan is another huge bonus for West Ham, after the right back established himself as a regular in their defence last season after showing signs of considerable improvement. While the honeymoon phase with Bilic and their new arrivals continues, their involvement in the Europa League and its many stages is one to be mindful of. After narrowly progressing on penalties against Maltese part-timers Birkirkara, they still have another qualifying round to play, followed by a play-off, just to be included in the full competition. That is 540 minutes of football before even being placed into the group stages. While a run in the Europa League could be brilliant for the club and the fans, players are not robots and all of these minutes, in addition to their other domestic commitments, will take their toll. How Bilic manages all of these games will be extremely important. West Ham have made some solid signings, and with the stability that Allardyce has left behind they should not be fearing the drop. However, a new manager and new players will always take some time to settle, as well as the Europa League potentially having a huge impact on their squad should they progress any further. 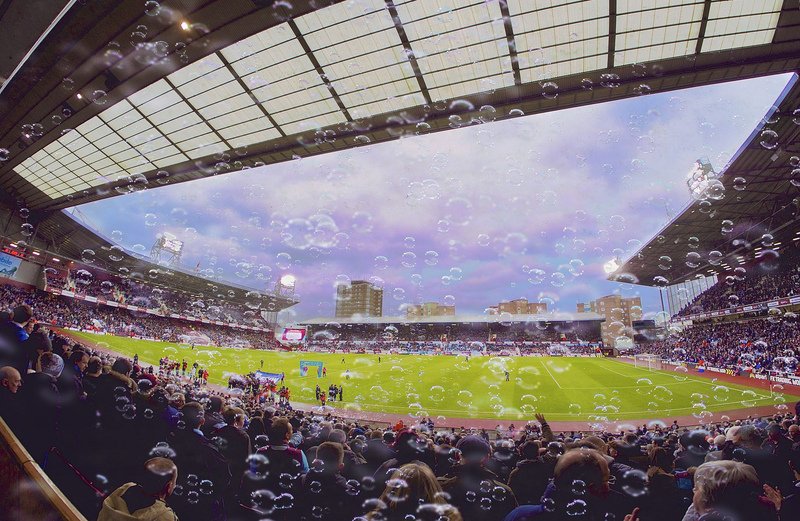 Their last season at the famous Boleyn Ground could promise so much, but it would not shock many if their old friend in mid-table ended up prevailing. IAIN’S PREDICTION: 13th – All West Ham have to do this season is not get relegated. Staying up gives them the chance to fill the Olympic Stadium in Stratford. Getting relegated would be an absolute disaster. I think, with a combination of signings like Dimitri Payet and the foundation left by Sam Allardyce, that they should be okay. Craving some more Premier League previews? Here are our previews for Bournemouth, Watford, Newcastle, Sunderland, Swansea, Southampton, Crystal Palace, Norwich, Stoke, Aston Villa, West Brom, Leicester, Chelsea, Arsenal, Liverpool.